Please find on this page all information, accomodations and activities possible in Notre Dame de Bellecombe, at approx. 10 minutes drive to the hot air balloons' take-off place. The tourist office located in heart of the village greats you in fornt of Mont Charvin. a 4 to 5 people en suite room in front of the Aravis chain - at 15 min drive from Praz sur Arly and the take-off place of hot air balloons. 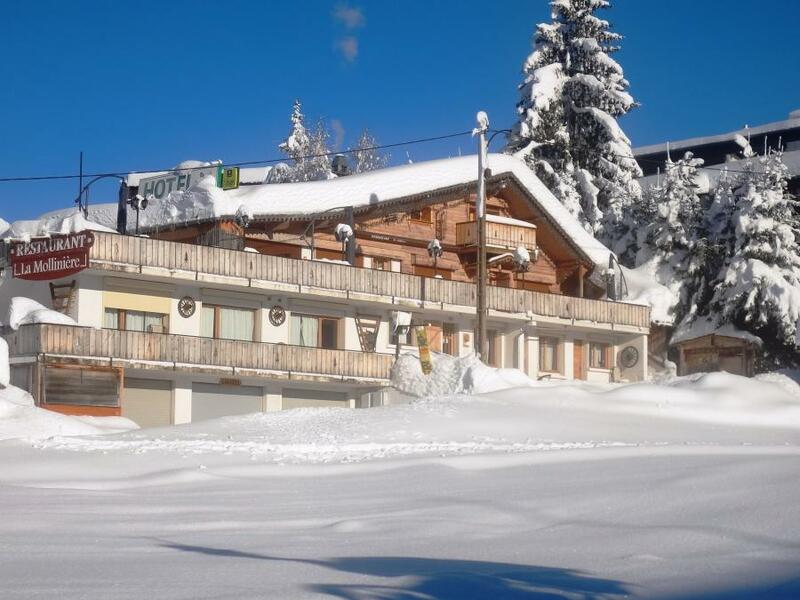 Located in the middle of Val d'Arly, the hotel restaurant la Mollinière welcomes you all year long, in summer and winter seasons. 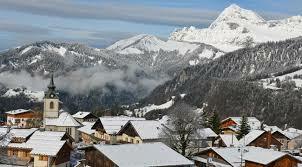 Enjoy an amazing view on Aravis Range and Mont Charvin. The hotel is located at approx 10 minutes drive to take-off place.